Meetings Confirmed for our National Conference "Advocacy Day"
Read more about Meetings Confirmed for our National Conference "Advocacy Day"
We are pleased to annouce that a recording of the April conference call is now available for download . 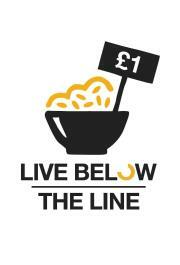 On this months call we discussed our forthcoming fundraiser 'Live Below the Line' and our new work on nutrition, that the money from this years fundraiser will go to support. This months guest speaker was Aaron Oxley, Executive Director at RESULTS UK. So the They Go to Die tour has finally come to an end and it’s safe to say it was a huge success! Apart from a few smaller screenings, all were very well-attended with a good number bursting at the seams. We had over 1000 action cards signed and hundreds of photos to add to our photo petition, a clear indicator of how effective the film was in engaging people in the issue. 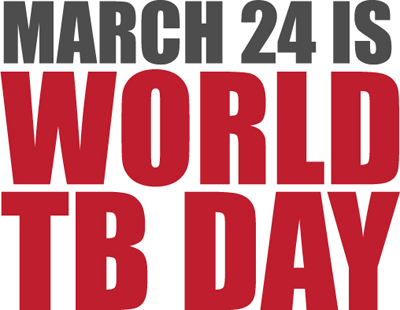 Following our blogpost yesterday you may well have been aware that yesterday was World TB Day. Leading media outlets in the UK certainly took note and here we provide a round-up of what some of them have been saying about the growing threat of TB both domestically and globally. 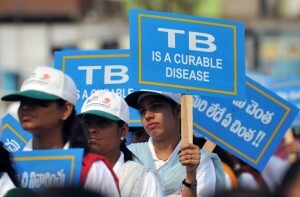 For World TB Day, the World Health Organisation and the Global Fund to Fight AIDS, Tuberculosis and Malaria released a joint statement urgently stating the need for US$1.6 billion a year in international financing to prevent the spread of TB. 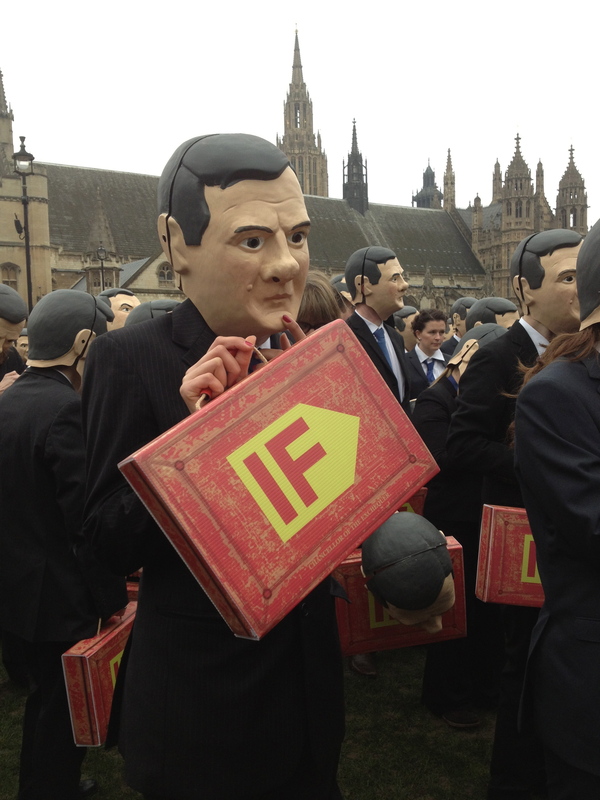 The UK announces 0.7% of GNI will be spent on Aid. 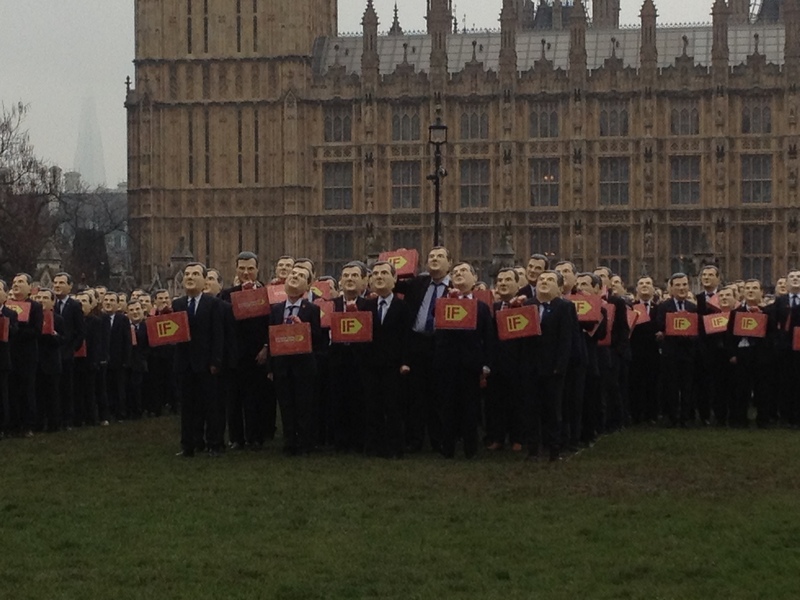 The UK Government deserves immense praise for doing the right and smart thing. 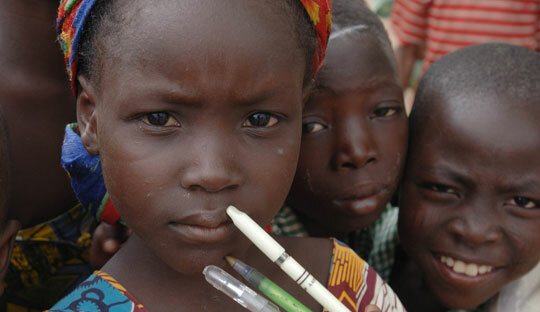 "The Millennium Development Goals have left behind millions of forgotten children. Had they tackled educational inequality 9 million more children could now be in school in Nigeria and Pakistan alone." In the last 5 days we have ventured to the Midlands for screenings in Warwick and Birmingham, back to Scotland for the Medcin Global Health Conference and then back down to the South of England for a screening in Southampton last night! Tonight we are in Bristol,tommorrow in Poole, then back to London for the screening at the Ritzy Cinema on Wednesday night and the LSHTM event on the Friday evening.